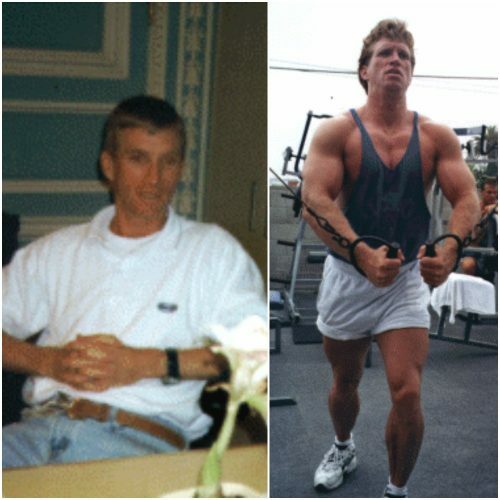 The best way to jump-start your weight loss is with an Extreme Body Makeover with Mr. America Jason Kozma and the staff at Santa Monica Personal Training! In a few weeks time, you will see noticeable results and be well on your way to the body of your dreams. The Extreme Body Makeover aims to take the guesswork out of health and fitness and deliver you a customized program, designed by qualified fitness professionals, that will give you ultimate results and personalized support along the way. 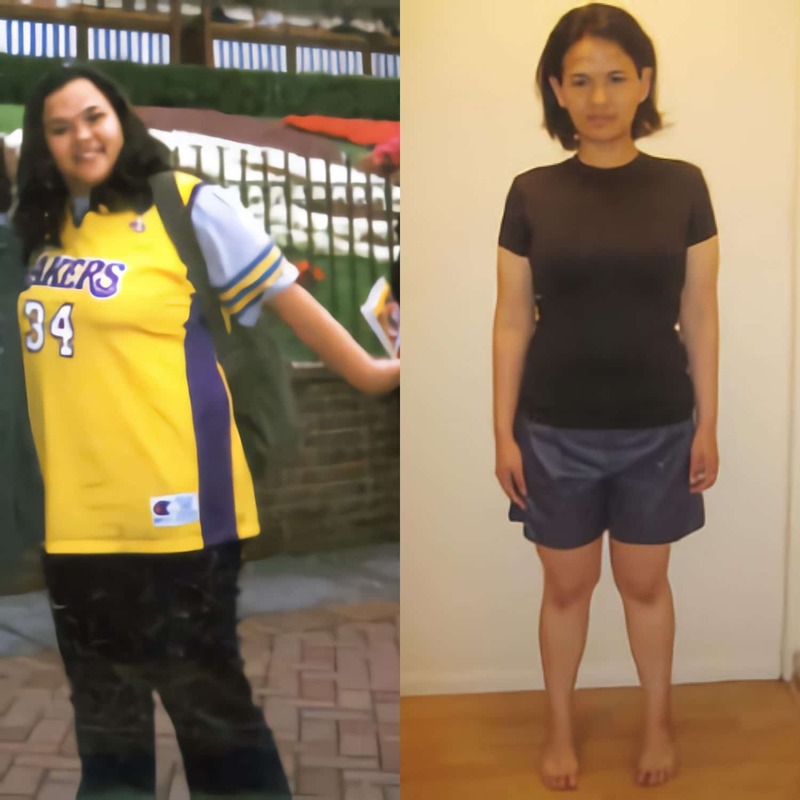 The Extreme Body Makeover includes daily personal training sessions (weekdays), a nutrition consultation and daily program, body fat calculation and body measurements 'before' and 'after,' 5 meals a day delivered to you, a weekly massage and a weekly acupuncture treatment, and weekly email support for as long as you implement your new lifestyle plan. Making positive changes for your health and wellbeing can be challenging, but Santa Monica Personal Training will be with you every step of the way! Also included in your nutrition program are a cookbook highlighting healthy recipes that will fuel your daily fitness needs. Regular workouts that include resistance training and cardio training create specialized nutrition needs to prevent injury and enhance recovery between workouts. The team at Santa Monica Personal Training will ensure that your nutrition plan allows you to maximize your workouts to achieve the weight loss and stunning results that you desire. 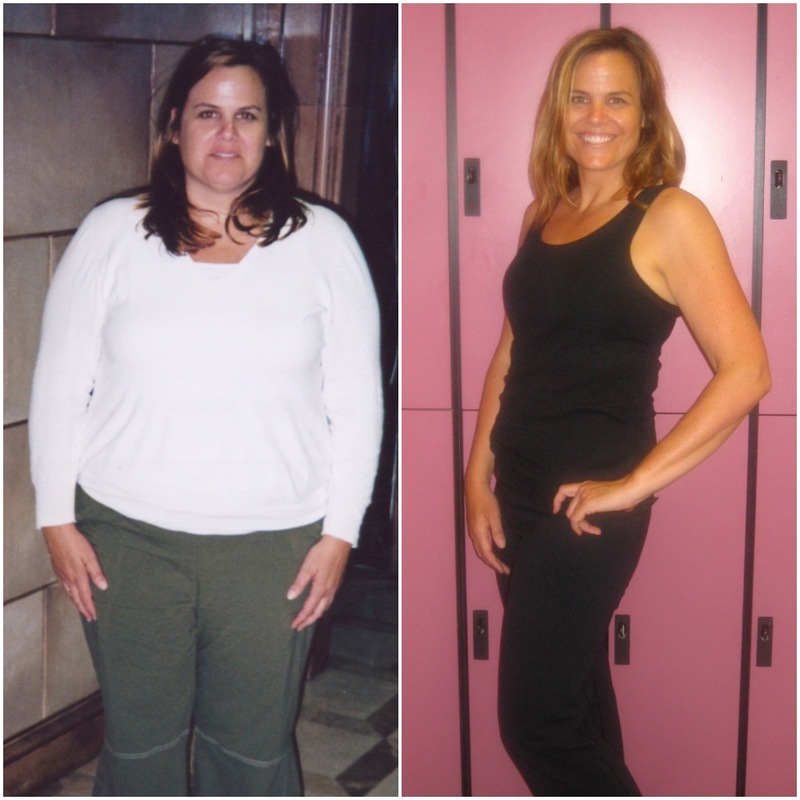 Prior clients in the SMPT Extreme Body Makeover program have experienced dramatic results, and you can be the next success story featured on the website! 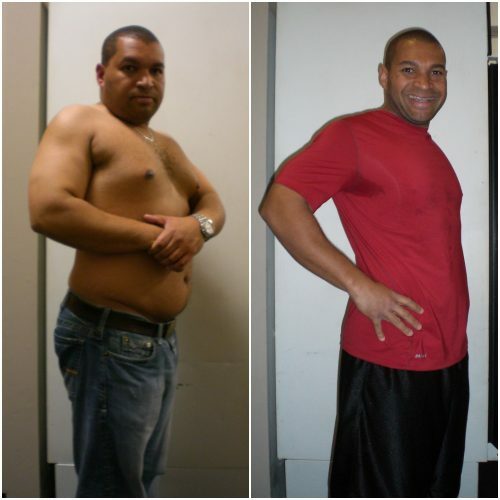 Contact us today to schedule your consultation and begin your Extreme Body Makeover! Kevin gained 35 lbs of muscle! Rose went from 17% body fat to 13% in 3 weeks!